Is there a better alternative to MacHg? Is MacHg really the best app in Libraries category? Will MacHg work good on macOS 10.13.4? 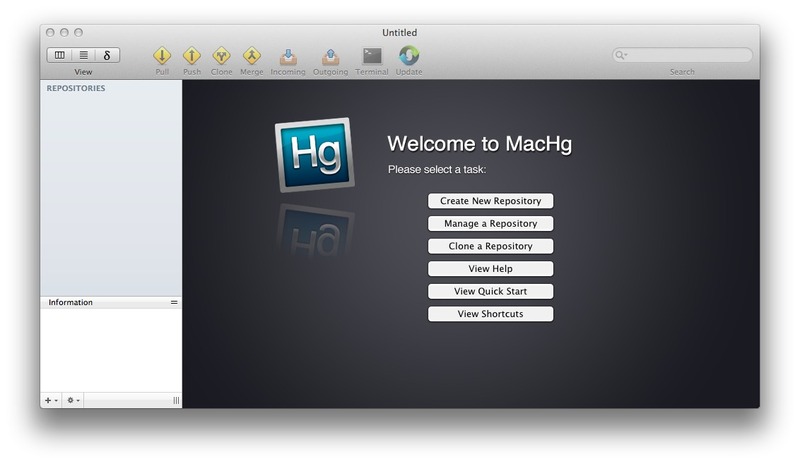 MacHg... A native OS X GUI client for Mercurial. It is modern and fully multi-threaded using Grand Central Dispatch and threading goodness. It has a clean interface and allows multiple repositories per document, using a standard mac sidebar interface. It incrementally loads data so its very fast. Ie it easily handles browsing the mozilla repository which is 3.35Gb. MacHg is fully featured handling all standard Mercurial commands, and additionally provides history editing features through the Mercurial rebase, strip, collapse, and histedit extensions. small release which fixes the single bug that in Yosemite where running MacHg for the first time, MacHg would crash.